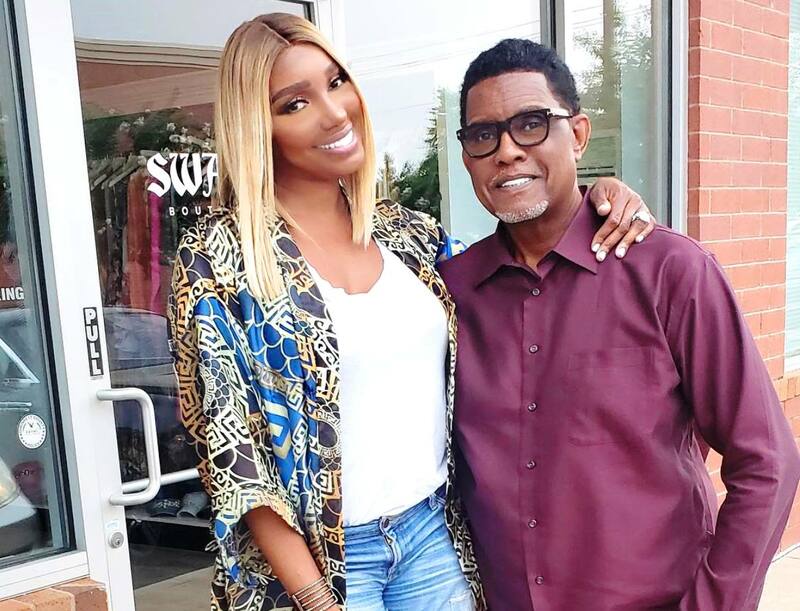 After seeing yesterday’s RHOA episode, more fans freaked out at the thought that NeNe Leakes and Gregg Leakes are separating. 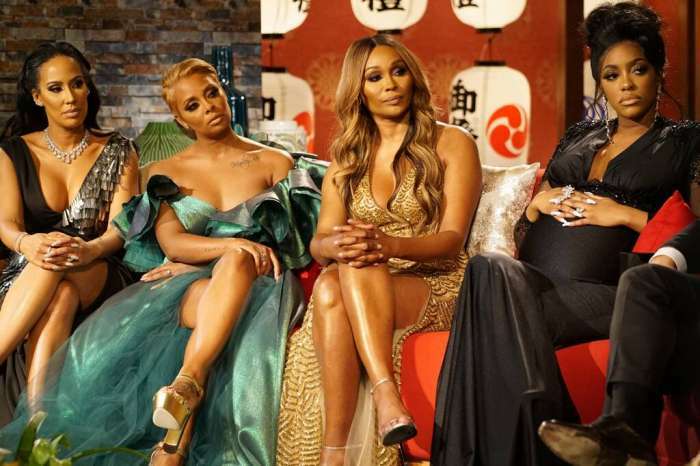 And more than that, when a commenter said that they were praying that she and Cynthia Bailey work things out, NeNe made it also very clear that this will never happen and they will only be co-workers. 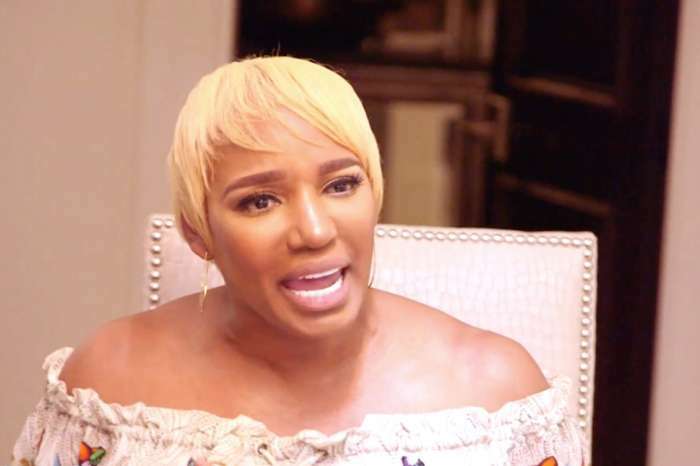 ‘Run Cynthia run 🏃🏾‍♀️ nene is not a good friend anyways’ someone advised Cynthia in The Shade Room’s comments section. 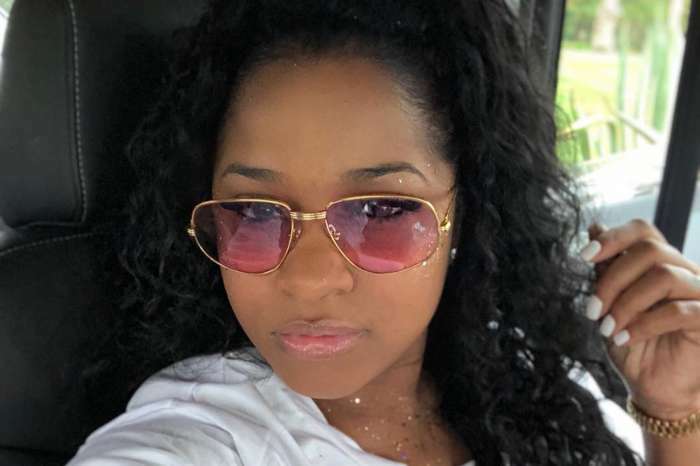 NeNe has been struggling to stay strong these days with so many people slamming her, and she said more than once that her smile is just a mask and inside she’s hurting as well.